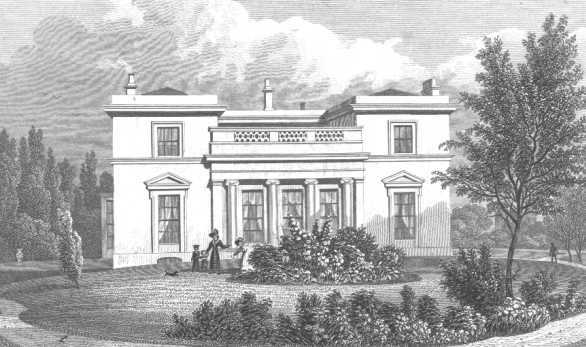 The Residence of Lady Arbuthnot: to whom this plate is respectively inscribed. Published Augt. 10, 1827, Jones & Co. 3, Acton Place, Kingsland Place, London.